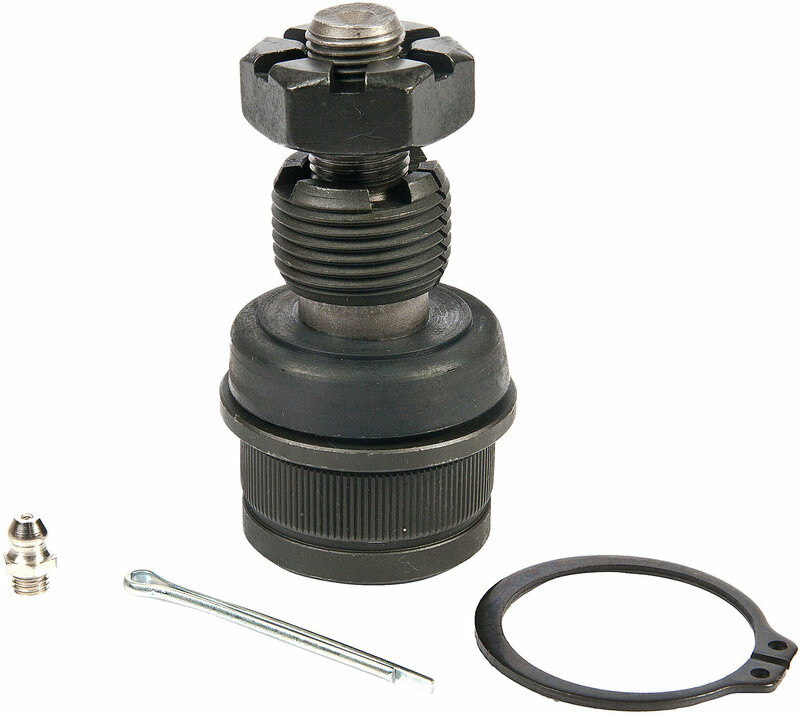 Proforged Ball Joints for your Jeep are made from chromoly steel for strength and durability. The ball joints are critical for proper wheel alignment, they are the wheels connection to the steering system. Once they start deteriorating, they allow play, which leads to uneven tread wear, and potentially greater damage to the knuckles and bearings, not to mention unsafe driving characteristics. Tighten up your steering with Proforged parts which are backed by an industry leading Million Mile Warranty.